We got a new Beck song today. 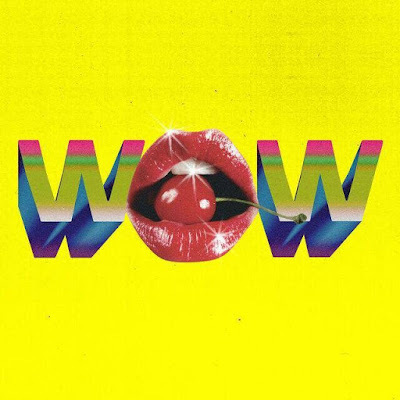 "Wow" is kind of a mix of styles and genres, something that feels indebted to earlier work, like the kind of stuff that appeared on "Odelay" or "Guero." I like it, but i'm still holding out for an eventual barroom country album. Listen and watch the video below.